Why is Putin Ignoring Obama’s Nuclear Summit? 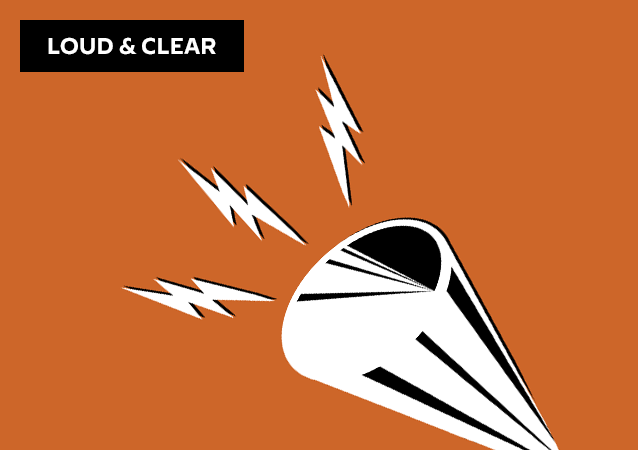 On today’s episode of Loud & Clear, host Brian Becker discusses the Nuclear Security Summit that kicks off today in Washington DC. World leaders from 56 countries are being hosted by President Obama to discuss the securing of nuclear material.